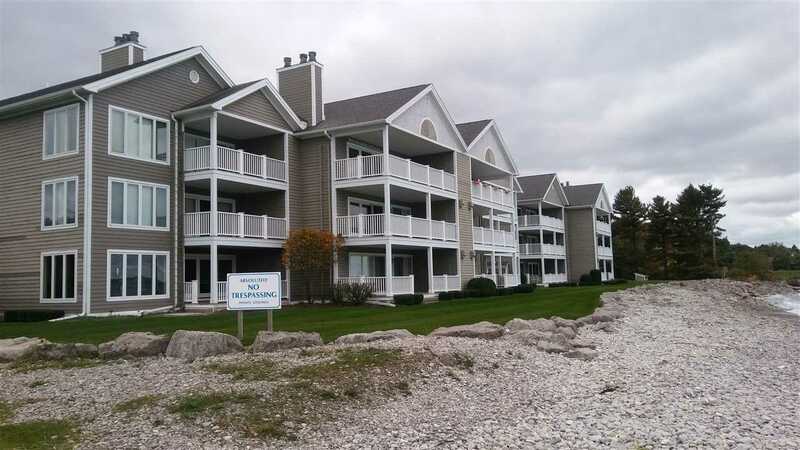 Enjoy the heart of Northern Michigan from this top floor condo overlooking Little Traverse Bay. Sit on your 10x27 balcony listening to the waves role onto your private beach then grab your tennis racket and head to the private tennis court. You could also hop on your bike and take ride on the bike trail that runs through the property. Petoskey's Gaslight District is within walking distance for shopping and fine dining..